Star International, Inc. - The leader in industrial steel. 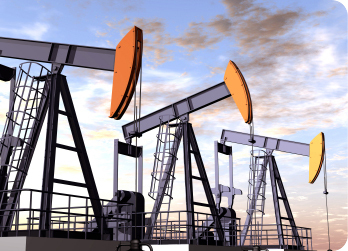 Star International has been a leader in Industrial/Oilfield Supply for over 30 years in the Ark-La-Tex. While times have changed over the years, our focus has not. We believe in providing honest, dependable, first-rate service to our customers. While big national chains are cutting inventory, employees, and services to maintain their profits, we strive to have what our customers need, get it to them when they need it, and have friendly, knowledgeable employees that are eager to serve our customers. Star’s product offering has grown over the years. We now have thousands of products we offer, buying direct from manufactures and pass these savings on to you. Not only can we supply your structural steel, Hydraulic and Industrial hose and Industrial and Oilfield supply needs, we now have access to Safety, MRO, and Construction supplies. Our broad range of products makes us a “one–stop shop” for many of our customers. 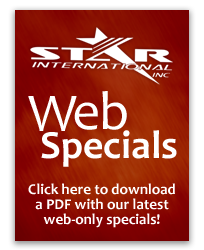 Read more about Star International on our About page.